This week’s Photo of the Week comes from Flickr user OneEighteen, a Houston ship pilot. 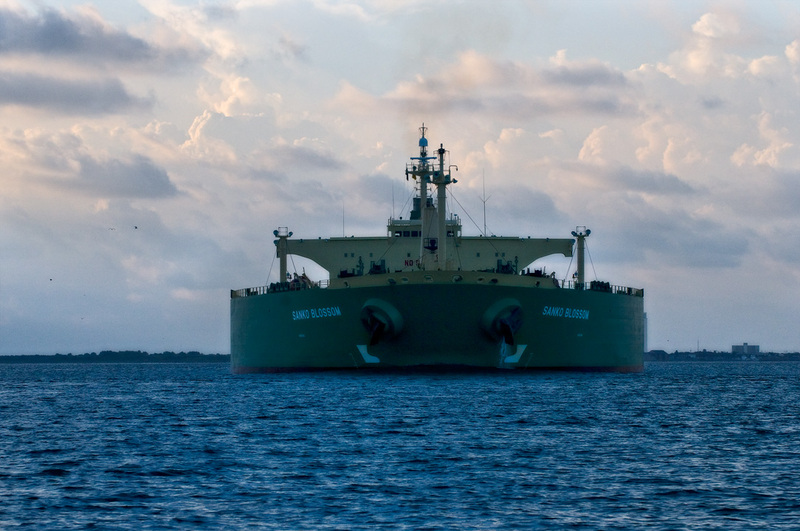 The photo is of a tanker in the Houston ship channel, the Sanko Blossom. I thought it was a cool picture because of the sheer massive size of the ship, and the way that’s really emphasized by the angle from which the shot was taken. I haven’t gotten any new photos this year around campus. If you have any photos you’d like to submit for Photo of the Week, please e-mail me. Thanks!